How to Build a Teepee Bed | DIY projects for everyone! 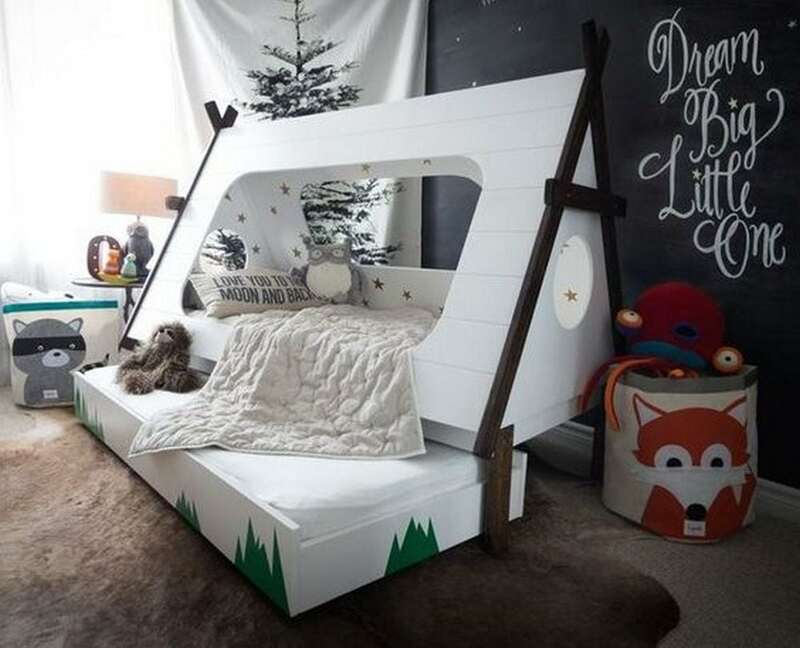 Your child will have lots of fun sleeping on this DIY teepee bed! While sleep is a luxury for adults, toddlers do not think of it that way. It most likely is the last item in their to-do list. If you’re having this problem, you are not alone. But fear not, there’s a solution. It’s beautiful and functional – what more can you ask for? A teepee bed is a child’s dream come true. With this, you can easily lure your toddler into sleeping. It’s actually a fun bed that doesn’t feel like a bed at all. But wait – Getting a bed is expensive. Well you don’t have to worry anymore; you can easily make one. And it’s not just any bed – it’s a teepee bed!